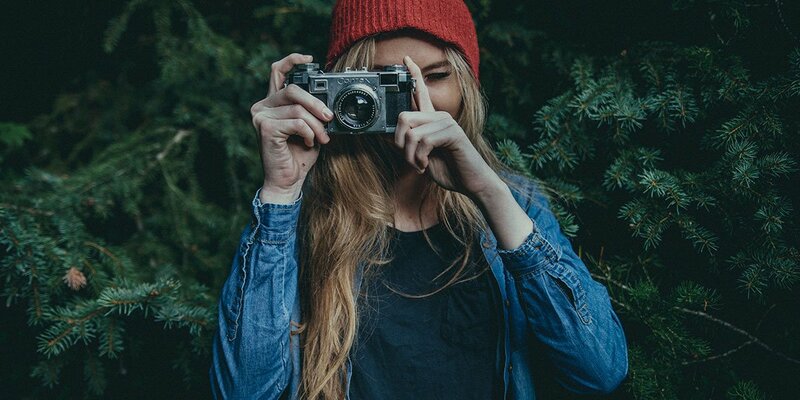 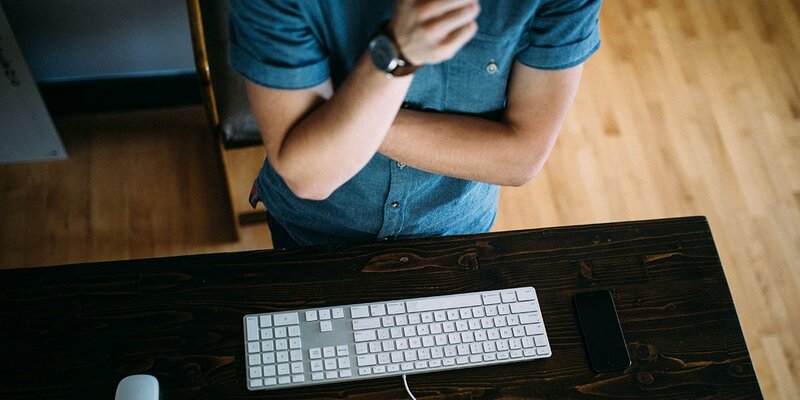 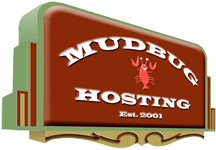 Mudbug Hosting provides website design, graphic art and publication design. 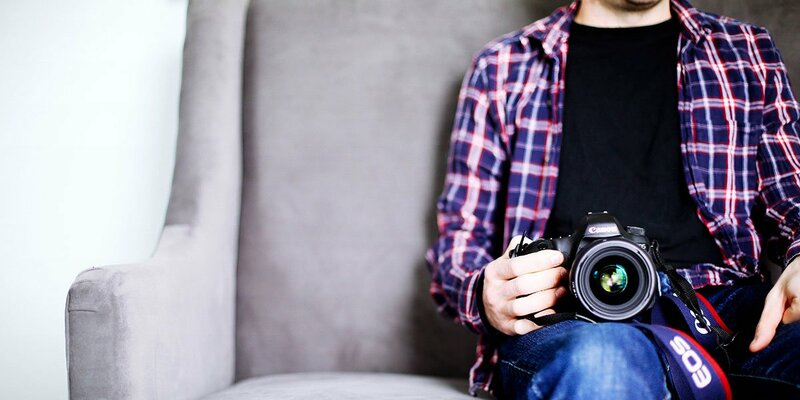 Find out more about the publication and sponsorship opportunities. 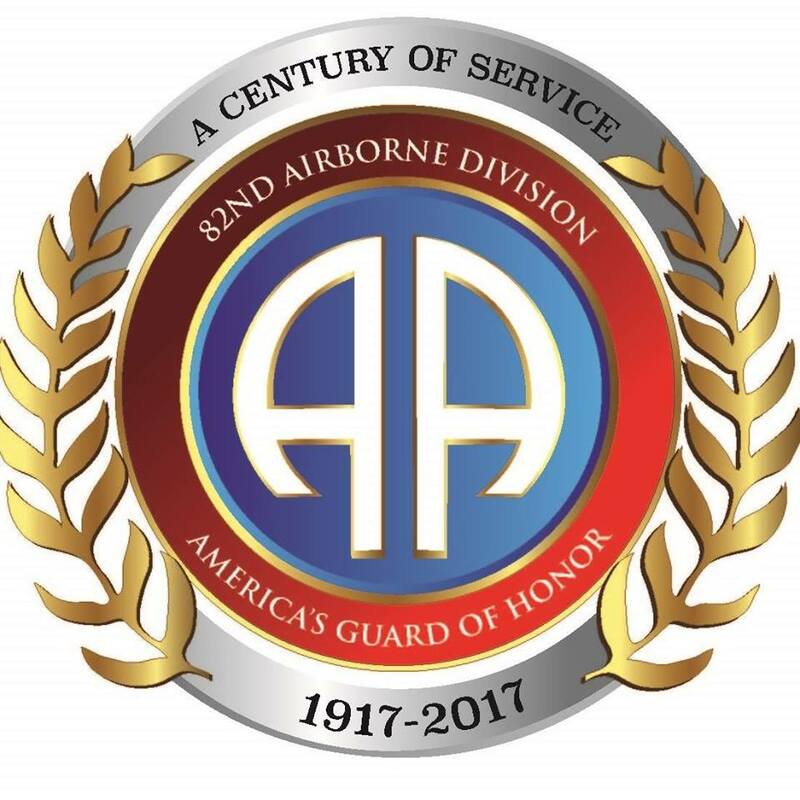 The 100th Anniversary of the 82nd Airborne Division. 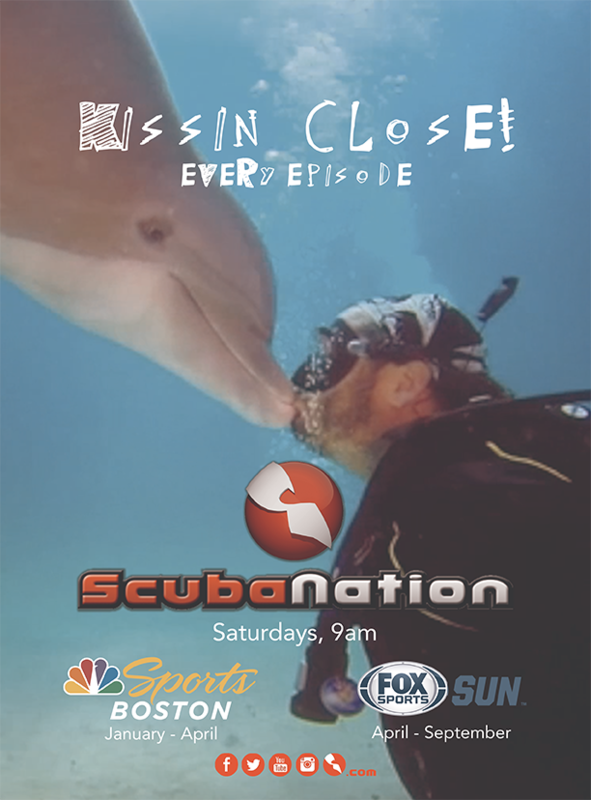 This 70 page publication also features print ads from Food Lion and ScubaNation. 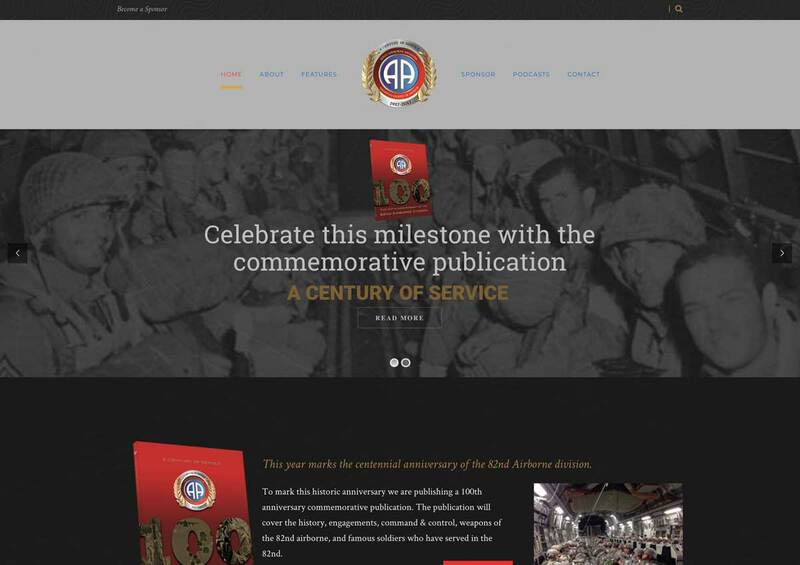 MudbugHosting designed the publication which was about the 100th anniversary of the 82nd Airborne Division. 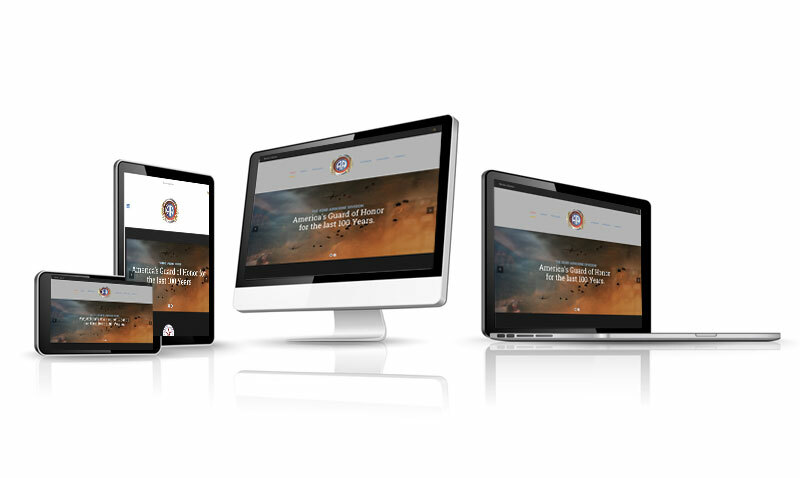 We also designed and hosted their website. 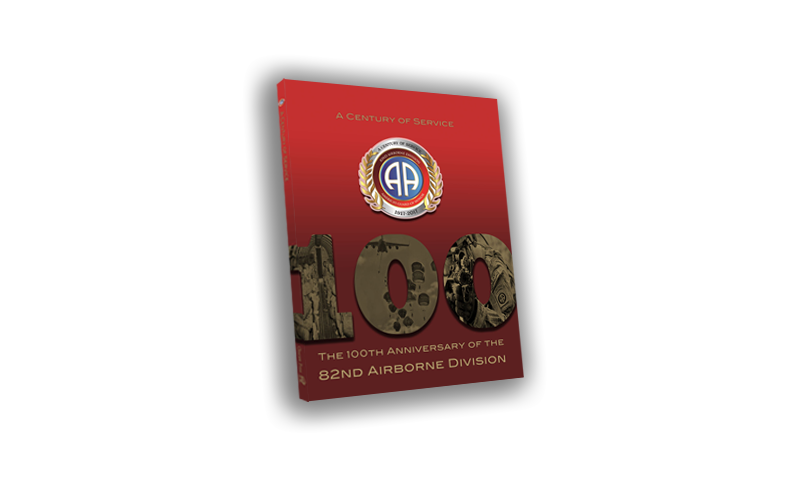 This publication by Choctaw Press, is a commemorative book about the 100th anniversary of the storied 82nd Airborne Division.